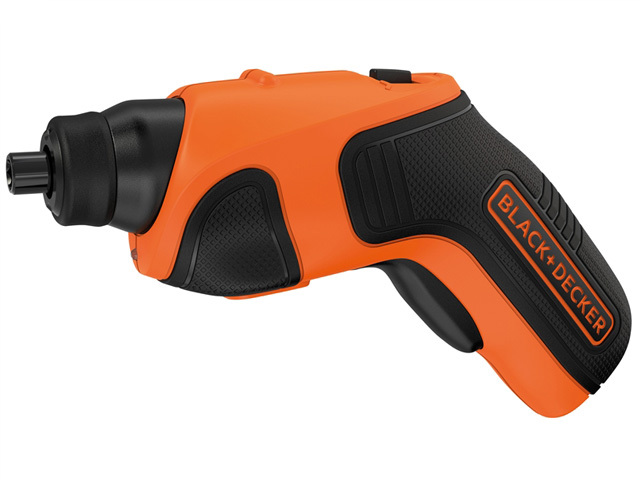 Secure and remove screws, nuts and bolts with our biggest range of Impact Wrenches & Drivers. 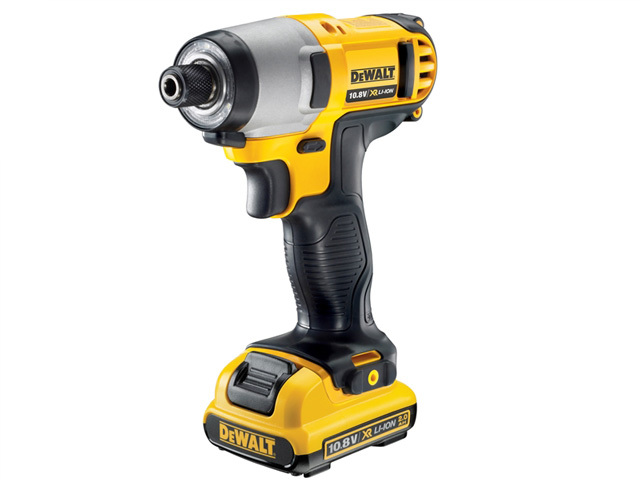 From leading brands to DIY favourites, there is an Impact Driver or Wrench to suit many. 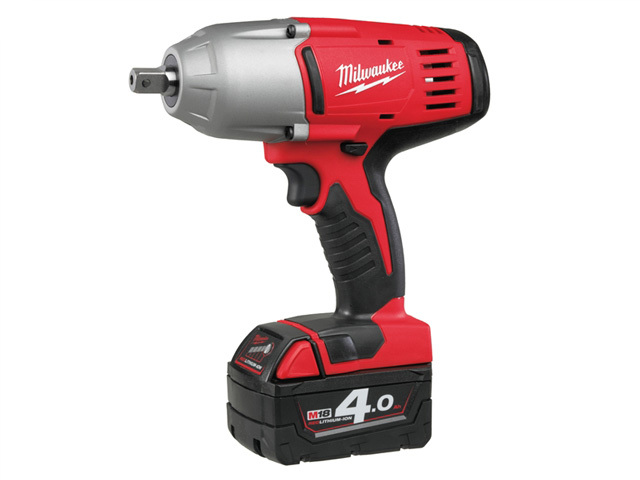 Powered wrenches deliver more torque and have greater precision to their manual predecessors, this is especially important for automotive or construction work. 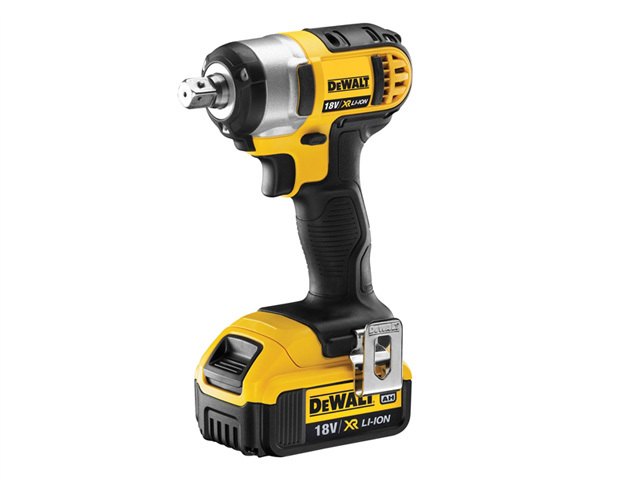 The advantage of the Impact Driver over a standard drill, is that with bigger bits the greater torque allows you to effortlessly bore holes and drive even bigger screws. All corded electrical tools are also generally lighter to use with a continuous source of power for more runtime. However, when access to power is limited or you need to move around on the job, there is a cordless solution for these machines. 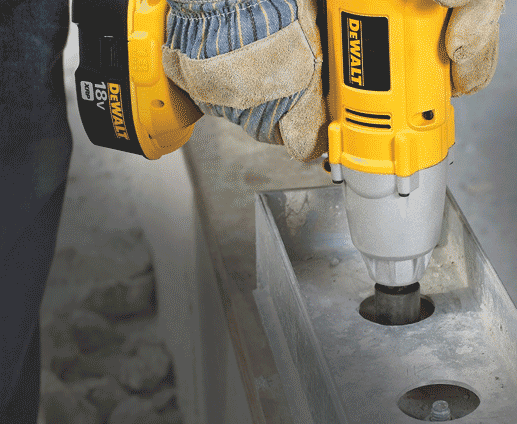 Our Cordless Impact Drivers and Wrenches run off a Lithium-Ion rechargable battery. Carrying a spare will ensure you’re always getting the runtime you need. All of our Impact tools come with a detailed specification so you can find out exactly how much torque you get for your money. If you’re considering a cordless option, it may be worthwhile investing in a brand you already have – so long as the batteries are interchangeable. With top manufacturers such as DeWalt, Makita, Panasonic & Hitachi in stock, to those that can fulfil DIY tasks like Einhell and Ryobi – there’s plenty to choose from.